Born and raised in Cape Town, South Africa October 10, 1961 during Apartheid. Jonathan started singing and playing acoustic guitar as a child. 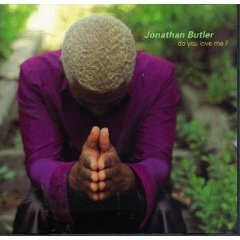 At thirteen, Jonathan's talents caught the ears and eyes of British record producer Clive Caulder and he was signed to Caulder's Jive Records. 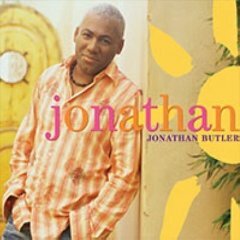 Jonathan's first single broke down racial barriers, becoming the first song by a black artist to be played by white radio stations in South Africa . It earned a Sarie Award, South Africa 's equivalent to the Grammys. Because Jive was headquartered in England, Jonathan decided to move there to focus on his recording career. His commitment to his craft paid off with his self-titled debut album, which received a Grammy nomination for the pop hit "Lies." 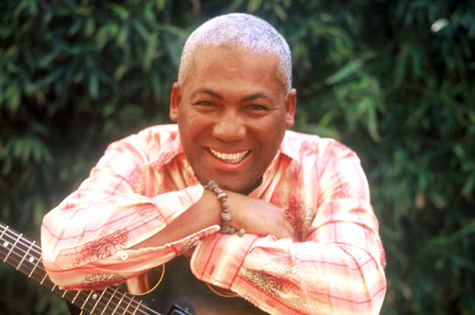 An instrumental, "Going Home," earned a Grammy nomination and the mid-tempo ballad, "Sarah, Sarah," confirmed Butler 's place in popular music. 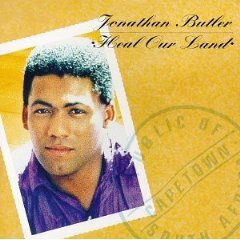 Jonathan's ability to blend his roots in African music with western pop sensibilities would be a trademark of many albums to follow. 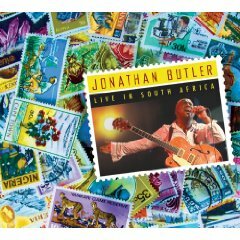 Jonathan maintained a loyal following in the 1980s, 1990s and 2000s, in South Africa, the U.S. and Europe while releasing a diverse collection of albums. 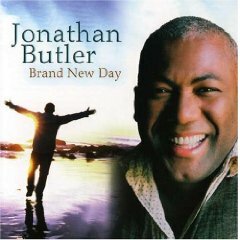 "Brand New Day" was released in 2007. 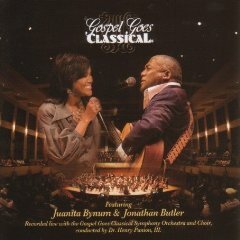 This collection, written entirely by Jonathan, celebrates the blessing of life and the power of God's faithfulness on the journey. The album offers you 13 wonderful tracks and assisting Jonathan in the production area is the very capable, Luther "Mano" Hanes who also assisted in the expert engineering of this project. 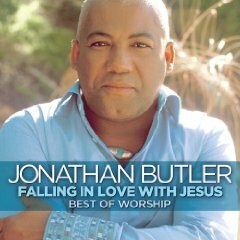 "Falling in Love with Jesus: Best of Worship" was released in 2009 and after absorbing this spirited musical effort from Jonathan Butler into your spirit, you will find it easier to do just that. It is a treat for longtime fans and newcomers alike. 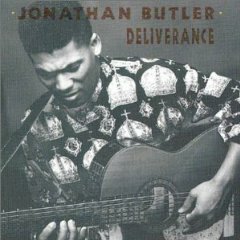 A terrific display of how to do a gospel-worship album right, as well as another strong entry in Jonathan Butler's expanding Christian repertoire.